Arriving at the Cascina Paltinera early in the morning, one passes through the soft banks of mist typical of this flat plain not far from the northern bank of the River Po. The great river defines the authentic Grana Padano territory, its highly fertile green plain ideal for both flora and fauna. We are in Linarolo, which once – as its name suggests – produced linen and stood on the Francigena road which led to Rome. 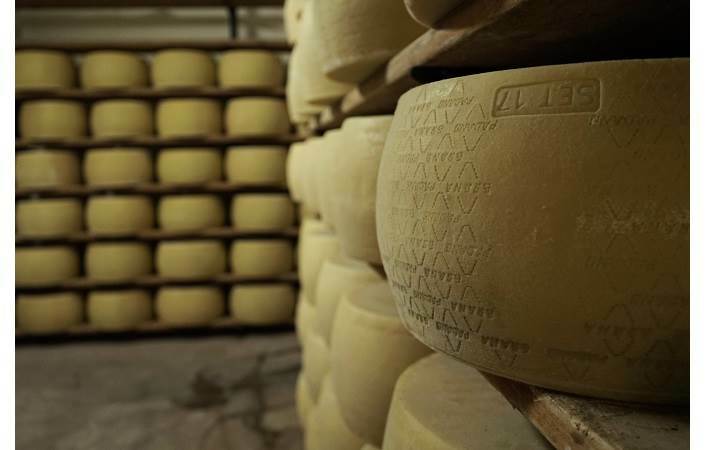 There to meet us is Andrea Garbelli, a smiling thirty-five year-old farmer who guides us through the activities of his modest but extraordinary Grana Padano production process. 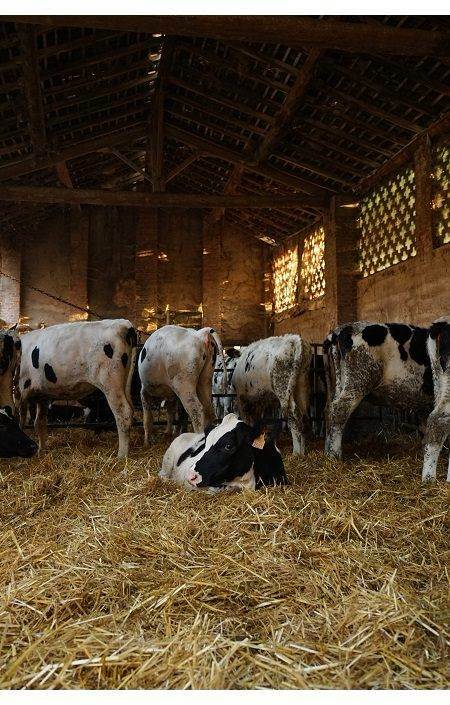 This small farm his been run by three generations of the same family in its over 50 years of activity. 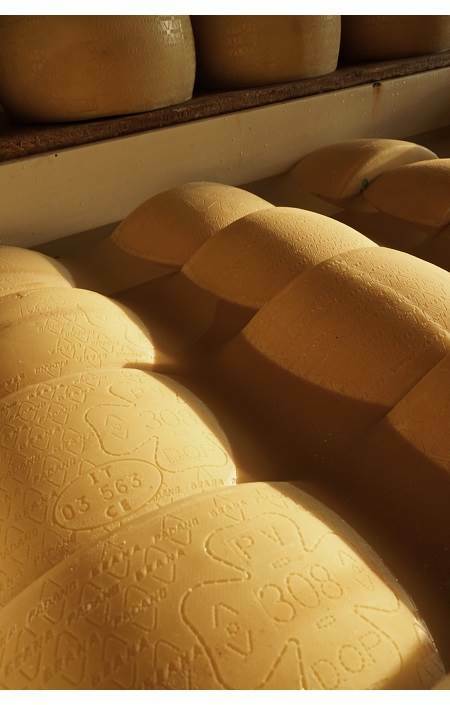 Here, every single day, more or less, circa 10 rounds of Grana Padano are produced. 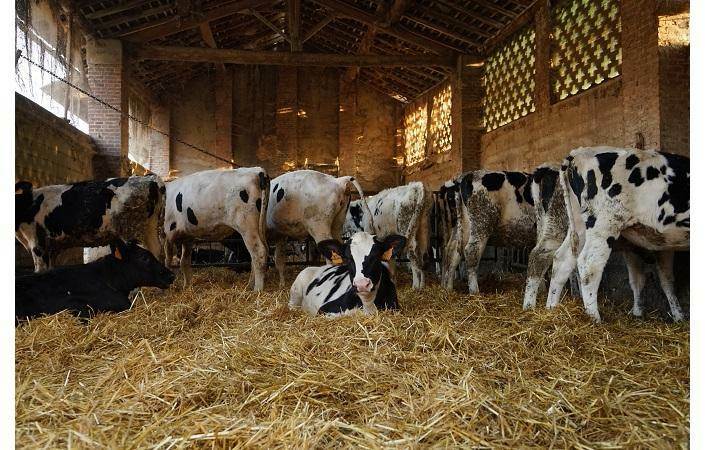 Garbelli is one of very few Grana Padano DOP cheesemakers who does not add lysozyme, because he succeeds in feeding his cows with a selection of forage almost exclusively from his own fields and without the addition of corn silage. The result is an outstanding product, almost unbelievably delicious in its tastes and aromas. To the point where the visitor starts to ask themselves if this is real or a dream. 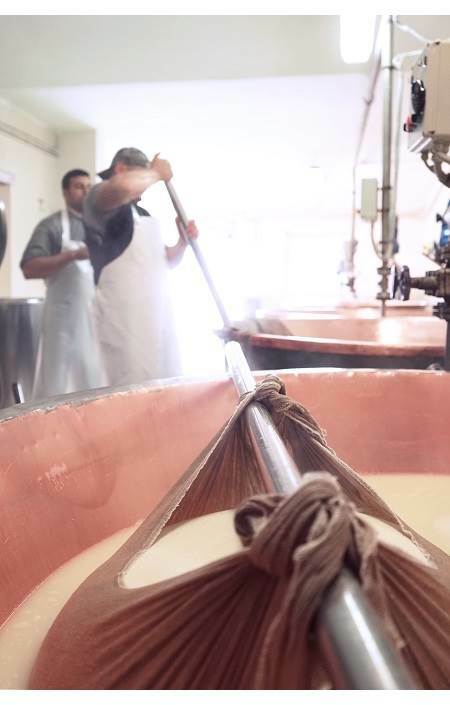 The making of Grana Padano cheese dictates the rhythms of life on the dairy farm: the alarm clock rings at 5 a.m. and the activities continue until late afternoon. During these hours Andrea trains his mind and body. 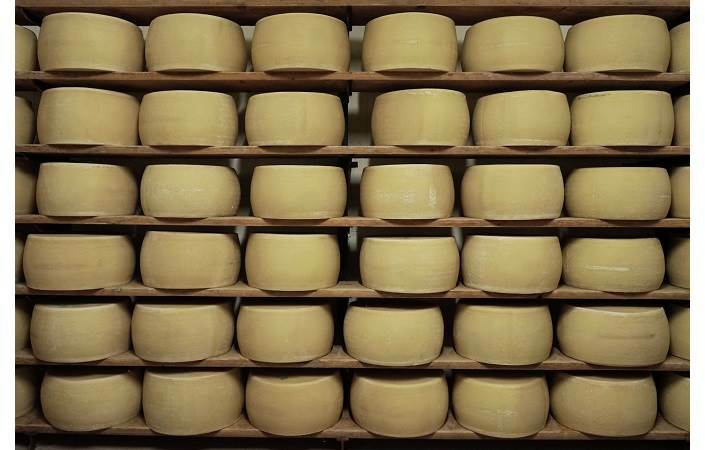 The mental aspect involves checking processes and care over details, the physical part involves the repeated lifting of the heavy cheese rounds... here in the Cascina Paltinera almost everything is traditional. 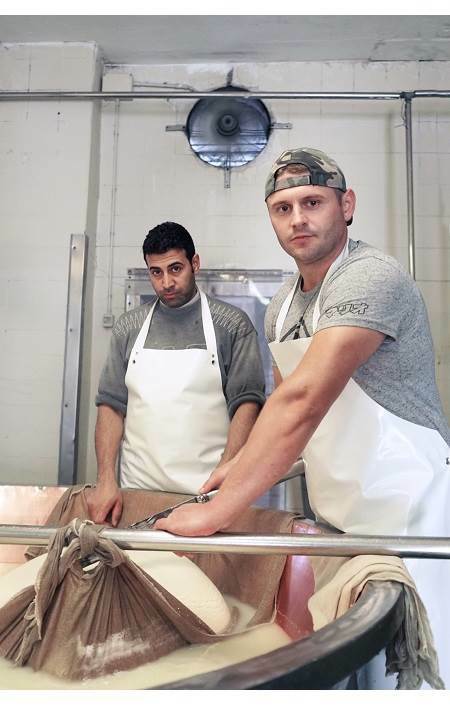 And as one would expect of an old-style cheesemaker, Garbelli also raises circa 180-200 cows. 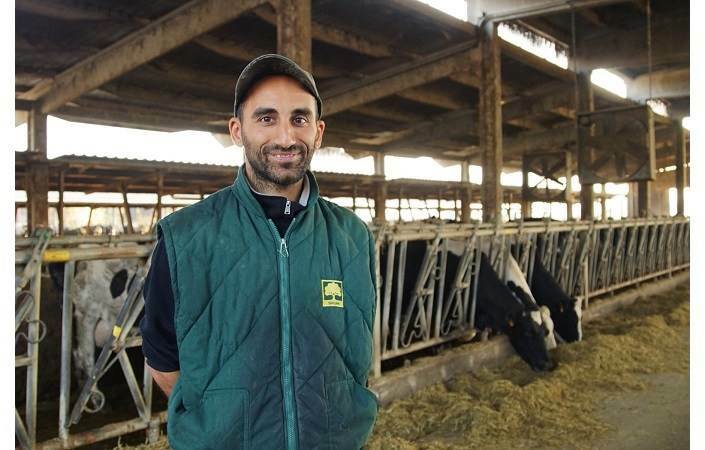 Despite the reduced production volume and the old-style dairy farm, Andrea Garbelli is a careful observer of his sector and the changes it is undergoing. 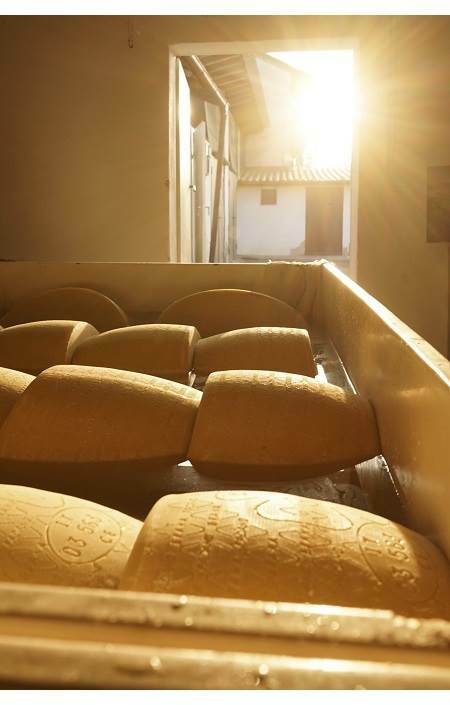 He explains to us that his interest now is focused on the potential for e-commerce, both in terms of the optimisation and the growth of his Grana Padano production enterprise and its activities.